It is almost year, when I started to create cursors inspired by Avengers. 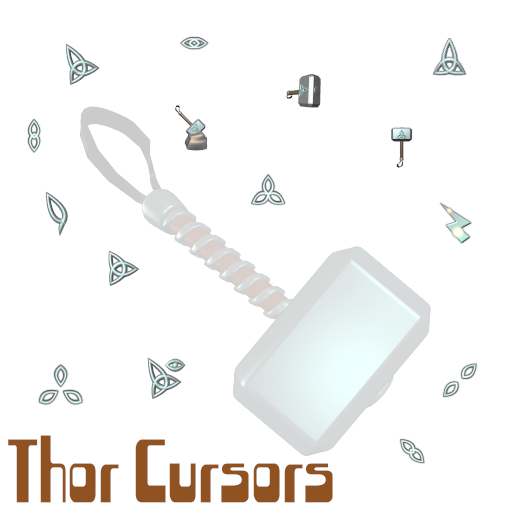 I finished cursor set inspired by Iron Man, Captain America and Thor. I do remember, that I was thinking about Black Widow and Hawkeye. I'd never started and I am almost sure, that I will never finish this sequence of cursor sets. I forget to create post about Thor cursors. I will make it now. Here it is.